Abhishek DubeyOur Bollywood celebrities are known for their charity work, so it comes as no surprise when they go out of their way to support a cause. Popular men and women of tinsel town surely know how to do their bit to make a difference to the world. Everyone knows that bollywood ace choreographer Sandip Soparrkar loves children, the same reason why the choreographer starting working with an NGO called Catalyst for Social Action (CSA). Sunday afternoon saw an exciting atmosphere at CSA Charity Bunch where art auction was held at a plush star hotel in Mumbai, CSA which works for the betterment of orphaned children had organized their 5th Annual Charity brunch. 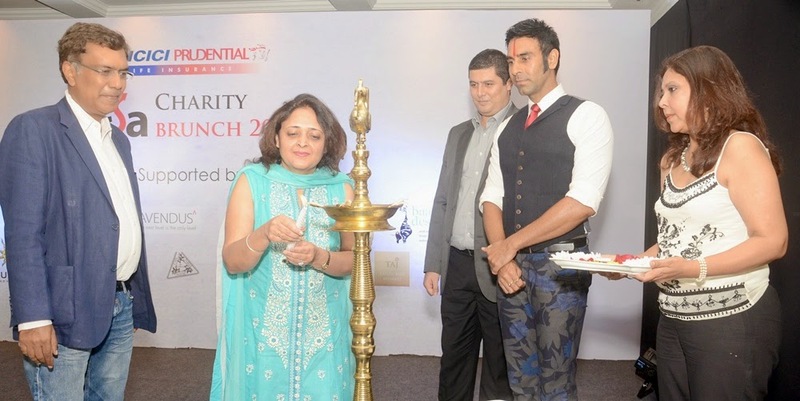 Bollywood ace choreographer Sandip Soparrkar was seen performing on a MERA Hi JALWA with the CEO’s Dancer and CSA Supporters. The crowd swayed their hands at every move he made n cheered all the performers. 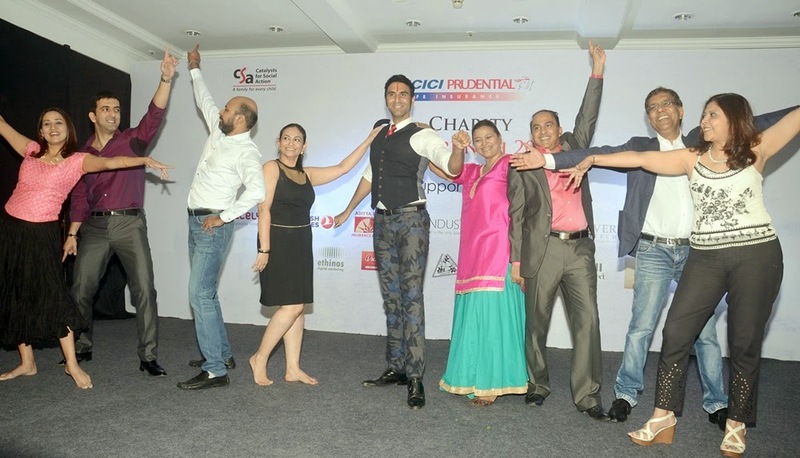 The charity brunch also witnessed dance numbers by few of the Art collectors, investor and CSA supporter couples specially choreographed by renowned dance choreographer and cause ambassador of CSA – Sandip Soparrkar. Art pieces auctioned on Sunday were created by celebrity artist such as Arzan Khambata, Brinda Miller, Bina Aziz, Jaya Lamba among many others. “We are overwhelmed by the response and the funds received through this event, the funds raised will be channelized in the development and welfare of orphaned children,” said Vipul Jain, President & Co-founder, CSA. Catalysts for Social Action has been working with over 55 child care institutions in 4 states – Maharashtra, Goa, Orissa and Madhya Pradesh and has directly associated with hundreds of legal adoption cases since its inception in 2002.